The Galaxy S9 Plus is Samsung’s latest flagship, and arguably its best. In our S9 Plus review, we characterized it as “a statement of best-in-class hardware,” commending the phone for its svelte design and stunning camera capabilities. The S9 Plus also sports a cutting-edge Snapdragon 845 processor, but does that give it a noticeable edge over the other phones in Samsung’s roster? 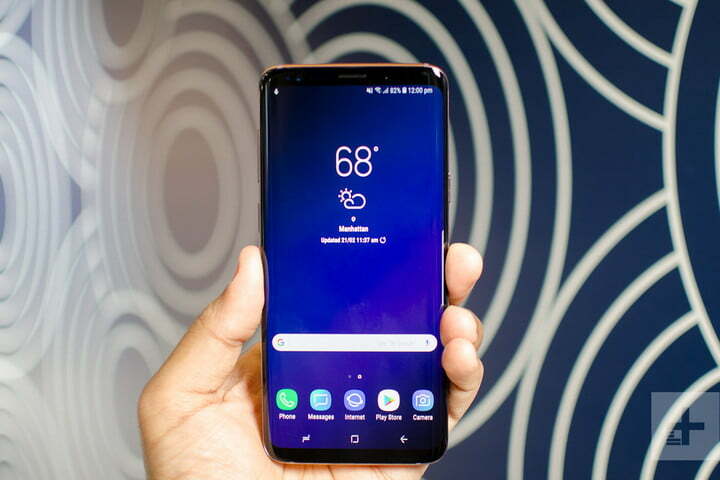 To find out, we pitted the S9 Plus and three other Samsung phones — the Note 8, S8, and S8 Plus — against one another, allowing us to see which phones could launch a variety of apps and games the quickest. It wasn’t the most rigorous test, but it did provide some insight into the relative power of these different models. For the test, we opened a host of popular apps — Twitter, Facebook, Pokémon Go, and Super Mario Run, among others — and timed how quickly they launched. What were the results? Surprisingly, for most apps, the four phones finished in about the same time. The S9 Plus performed the best when it came to Google Maps, and tied for first when launching a few other apps. The S9 Plus was the slowest at opening Facebook and Pokémon Go, however, and clocked in nearly 15 seconds after the S8 when launching the latter. This falls in line with the observations we made in our S9 Plus review, in which we noted the headset’s occasional stutter despite its ability to handle day-to-day tasks with the utmost ease. How is it possible that the S9 Plus, which has a Snapdragon 845 instead of a last-gen 835, fared so poorly? There are a couple of possibilities. One is that the phone was experiencing issues, such as excessive cached data, which had a direct impact on performance. Another thing to consider is that, although smartphone processors are becoming more advanced, the apps themselves don’t require any more processing power; if the load you’re carrying is small enough, it doesn’t matter how big your engine is.